Without eye-catching imagery, your YouTube channel may ultimately fail to stand out in a crowded market. In this amazing course, you'll learn how to make thumbnails and creative graphics quickly and effectively to draw viewers in and turn them into subscribers! Alun Hill is a business strategist, TV and radio broadcaster, and writer with over 21 million viewers on his satire YouTube channel. He has several other channels, which are commentary, training, and travel related--amounting to an income of $2,000 a month! See The Difference A Good Thumbnail Makes To Your YouTube Views - Instantly! Two Years Of Research Revealed! Are There Exceptions Which Work? Graphics Ideas - The Pick of YouTube Channel Art. Get Great Ideas From These! 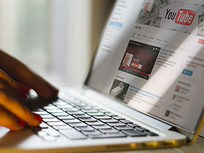 A YouTube channel can be a major asset for businesses of all sizes, and more and more are expanding into this potentially lucrative space. Of course, the biggest goal is to attract viewers and turn them into engaged subscribers. This course shows you how to do just that. Your Success In Seconds - Do These First! How to Set Your Video Title Correctly - Almost Everyone Gets This Utterly Wrong! Message To Subscribers - Have Your Own Free Super Efficient Google Mailing List! Playlists: How To Build The Most Successful Channels On YouTube - In 3 Minutes! Important: All These Lectures Apply To Your Current YouTube Videos Too! Free Tools - Make Your YouTube Channel Soar To The Top! 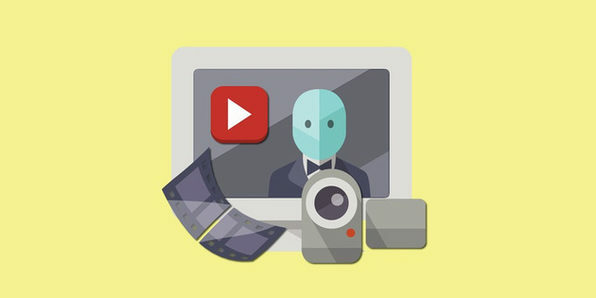 Enhancing Your Current Videos For Maximum Viewers, Subscribers ... And Earnings! How To Instantly Spy on Your Competitors - And How To Beat Them! A New Way To Find Perfect Tags For Your Videos Which Hardly Anyone Knows About! Which Viewers Should You Really Look After - And Why? Who Are Your Most Important Viewers? How To Instantly Stop Spammers And Idiots! 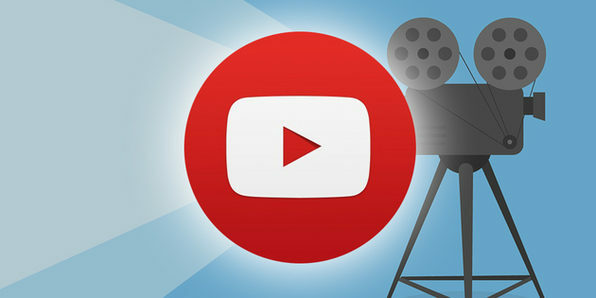 YouTube Features and Facilities Explained - Make The Most Of Them! What Precisely Should You Analyse First? See Where You Are Really Successful - And See Where Not! Likes And Dislikes - What You Need To Know - This WILL Surprise You! Do You Need Help To Understand A Copyright Issue With Your Video? Help! Someone Copied My Video! What File Formats Does YouTube Accept? You can start making money on YouTube from anywhere in the world and finally become your own boss. 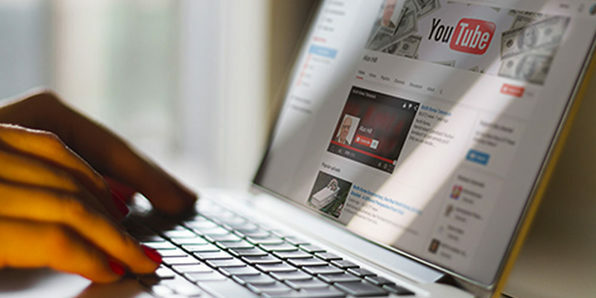 This course will teach you how to instantly access millions of videos you can use for free and how to optimize them for immediate success. 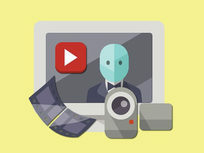 You'll learn to create you own YouTube niche and start earning right away. TOP SECRET: Millions Of Top Videos And Music Easily, Instantly - All For Free! 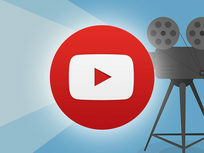 Access Over Five Million Free Films You Can Use On YouTube Without Restriction! How To Edit And Make A Completely New Film - In Minutes! 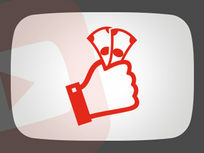 How Are YouTube Earnings Calculated? Introduction To Making Money On YouTube - The Easy Way! Secrets Of The Video Description Section - Easy To Do, But Crucial Steps! Keywords In Descriptions - Don't Make This Fatal Error! TOP SECRET: How To Get Only Your Videos To Appear ... Easily - Takes 10 Seconds! Thumbnails: Simple Tips To Get YOUR Videos Viewed - Not Someone Else's! Annotations: The Secrets To Getting More Subscribers And More Views - Instantly! Who Are The Viewers You Should Really Look After? How To Set Up The Defaults Effectively And Quickly - Save Hours Of Time! How To Get YouTube To Advertise Your Site - For Free. And It's Really Easy! A Tour Of The Advanced Settings: Set Up The Right Way For Long Term Success! How To See Whether You Can Earn Even More From a Simple Analysis Of "Devices"
More Views = More Money? What You Didn't Know About The Likes and Dislikes Report! 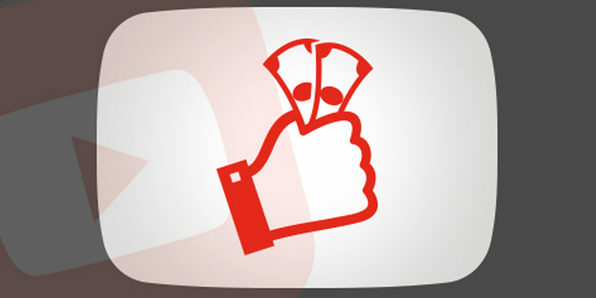 Which Of Your Videos Are Being Shared - All More Money For You! Annotations Are A Major Route To Success - See How You're Doing! Adult Or Violent Videos - Beware! Never Download A YouTube Video - Find Out Why! Help! My Video Is "Under Review" By YouTube! What Do I Do? How Do People Monetize All Those Music Songs I See?